Jeep fans are gearing up for the latest and greatest Jeep Wrangler signature line yet–the 2019 Jeep Wrangler Pickup Truck. Jeep dealers expect this new pickup truck to arrive in showrooms sometime in April 2019. 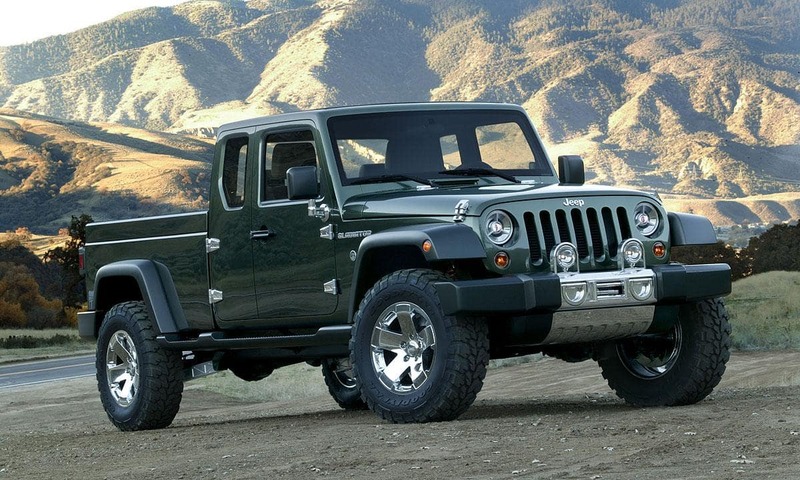 Picture the Jeep Wrangler JL only in a pickup version. Your long-awaited midsize pickup is making a comeback in 2019! 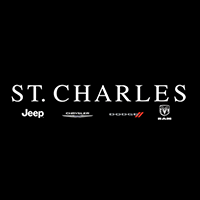 For more information visit our St. Charles CJDR website to browse our large Jeep inventory. Rumor has it that the new Jeep pickup truck will bear the name Scrambler, while others believe it will take on the Gladiator name from previous years. This original Wrangler pickup fever began in 2005, but it never quite made the production lines until now. 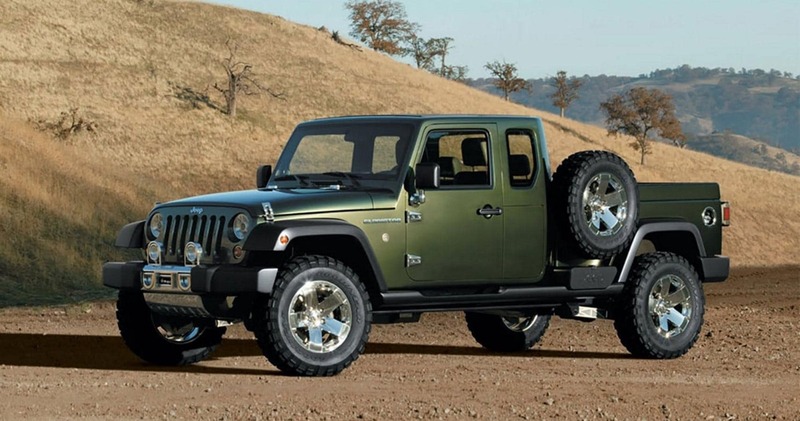 According to Jeep Scrambler Forums, now renamed to Jeep Gladiator Forums, the new Jeep pickup truck will be based on the new Jeep Wrangler platform with a 3.0-liter turbodiesel V6 with auto start/stop as an engine choice while keeping its ladder frame and solid axles for off-road enthusiasts. Removable roof panels like the ones on the standard Jeep Wrangler, hints of a special tailgate setup, along with a few different access and loading settings are only a few of the many features that will make its appearance on the new Jeep Wrangler Pickup. The new Jeep pickup truck will share the style, underpinnings, and powertrains of the new JL Wrangler. However, this long-awaited Jeep could wear a 2019 or 2020 model depending on when it arrives next Spring.